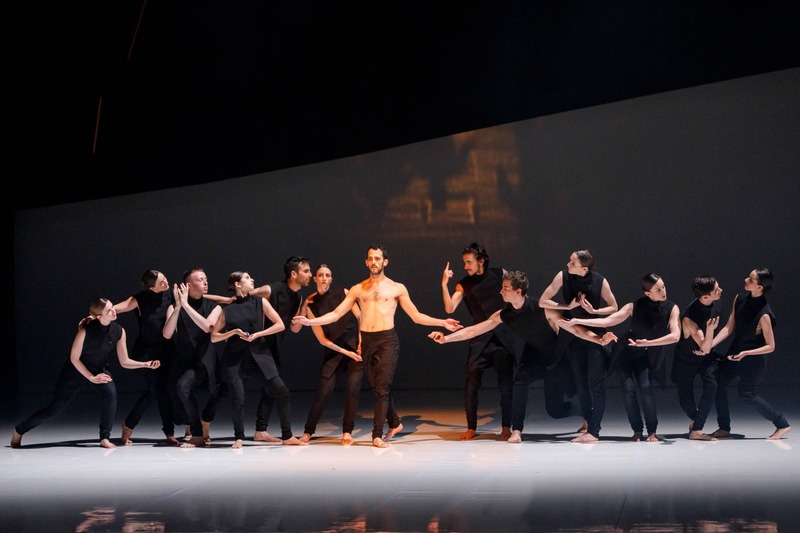 With long-lasting standing ovations, respect has been paid for a hopefully recurring co-operation: A Jewish artist respectfully engages with Christian traditions, mudleing them up without doing them damage. “Acceptance” and “tolerance” were key words tonight. For without them, two cultures could not have been as harmonious as they were on this evening.